Indonesia canned tuna specialized in various tuna fish species. There are five different tuna species that mostly produced by Indonesia tuna manufacturers into canned product. Understanding each type of this tuna is important if you want to buy canned tuna product from this largest tuna producing country. Here is some information regarding canned tuna product based on the species by Indonesia tuna suppliers. The canned tuna industry is over hundred years old already and the canned tuna product demand in global markets is never dies. 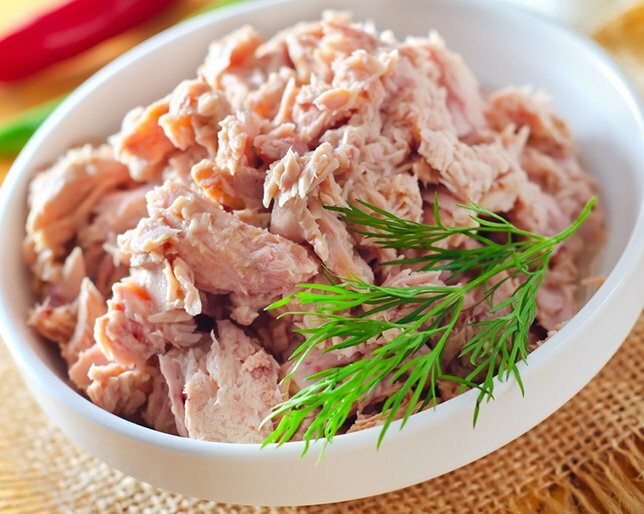 It is no doubt that tuna fish is one of the most popular seafood products in the world. And currently, canned tuna is the second seafood product that most frequently consumed in America and of course other countries. Usually the canned tuna is sold in retailers, supermarket or foodservice outlets. The species of the tuna fish that used mostly to make canned tuna product including Albacore, tongol, skipjack, yellowfin, and bonito. The skipjack and yellowfin tuna fish is categorized as popular light Indonesia canned tuna products while Albacore is usually categorized as white meat tuna. Skipjack tuna is a part of light meat tuna along with yellowfin. Skipjack is abundant in stock and it is also the most popular tuna to consume around the world. Skipjack fish can be found easily in large school all over the world within tropical waters including Indonesia. The skipjack sometimes mix with yellowfin tuna fish and this is why when the manufacturers caught the fish, they still need to sort the tuna based on their fish. Skipjack meat is dark in color, although sometime slightly pinkish. The meat has tender texture and it also taste fishier than other tuna species. Since skipjack tuna that are caught is small in sizes, they are particularly perfect for canned tuna product. You can say that yellowfin tuna is the second rank species in terms of volume and popularity after skipjack tuna. It has bigger sizes and they can swim very fast in high speed. And sometime, another fish like dolphin mixed with yellowfin tuna school in some areas. 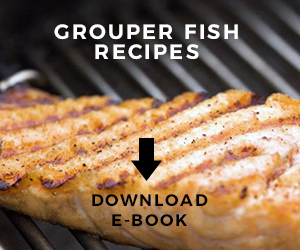 When the yellowfin is cooked, the meat tends to have light brown or yellow color. It has mild taste with firm texture. 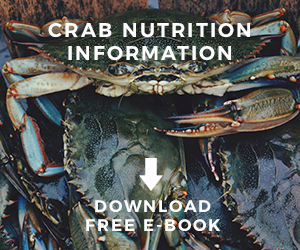 If the size of the fish is big then the meat tends to have slightly darker color and fairly drier. The large size of yellowfin makes it suitable for solid Indonesia canned tuna product. 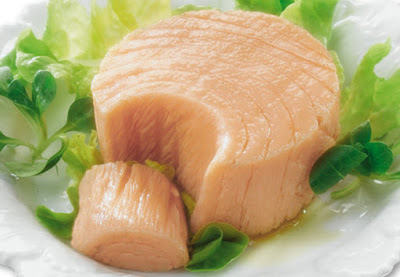 Albacore tuna is a long finned tuna and tens to have big size. 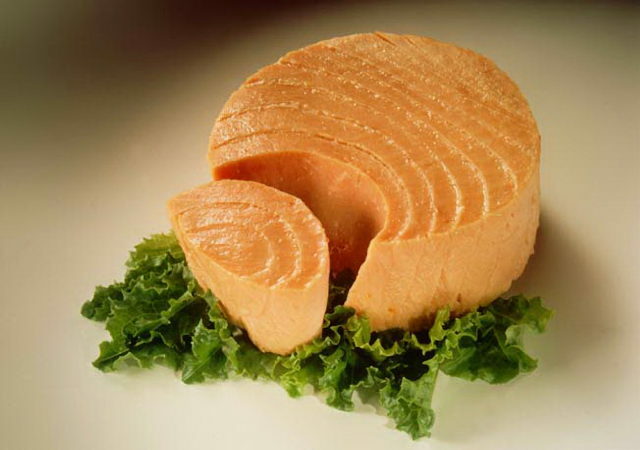 It has white meat color and because of that Albacore often being called as the ‘chicken of the sea’. In America, albacore tuna is quite popular and sold as white tuna. The taste almost comes close to chicken meat with dry texture. In Spain, Albacore is also popular; however they are mostly packaged in jar with olive oil and marketed as Bonito Del Norte. The stock of Albacore is not overfished. Although bonito is a species that often linked to tuna family, however in some countries, bonito sometime cannot be marketed as tuna product. Moreover, Bonito is quite popular as fried fish with olive oil particularly in Mediterranean area. It has firm texture with dark color and usually come with small size. However, smaller and young Bonito can also have slightly light color which almost close to that skipjack tuna. That’s why, if there is skipjack tuna, Bonito often used as an alternative for skipjack especially for canned tuna product. This fish product has moderate fat amount. Tongol is also quite popular for canning process and at Indonesia; the fish become local catches around the archipelago. Tongol used to be caught with small vessels in the water and this fish has tender meat texture with white color. It does not have a lot of taste and thus good for people who does not like to eat too much fishy tuna. Tongol is more appreciated as Indonesia canned tuna cheap product than drier albacore meat. In other countries, tuna species such as bigeye and bluefin tuna are also popular fish. However, these two types of tuna are categorized as overfished and under threat. That’s why; many manufacturers prefer to produce other tuna species that is not limited in stock. Both bigeye and bluefin tuna is more popular in Japan as sashimi or sushi ingredients than canned tuna. The raw tuna fish which delivered to the factory will be selected and sorted according to their qualities. After that, they are processed with top methods to ensure the safety and the quality of the product. In Indonesia, there are various canned tuna products: Tuna in oil, tuna in water, tuna in brine, tuna in tomato sauces, and other value added tuna (rica-rica, hot chili, fried rice, etc). Most of the tuna is caught with pole and line or purse seine methods and after being processed, they are packaged into many styles such as flake styles, chunk styles, solid styles, and shredded styles. 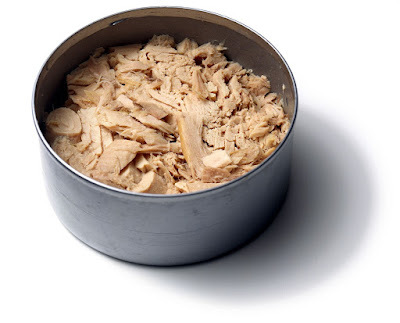 Variation of the tuna can weight available in the market from 80 grams to 2 kg more or less. There are also tuna packaged in pouch size from 500 grams to 3 kg more or less. 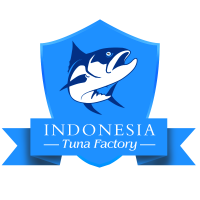 Tuna fish is a good seafood product that sold widely among countries and Indonesia is one of the largest tuna manufacturers. Indonesia often supply canned tuna products to many markets both nationally and internationally. Top importers such as America, other Asian countries, and Europe countries are loyal customers of Indonesia canned tuna suppliers. 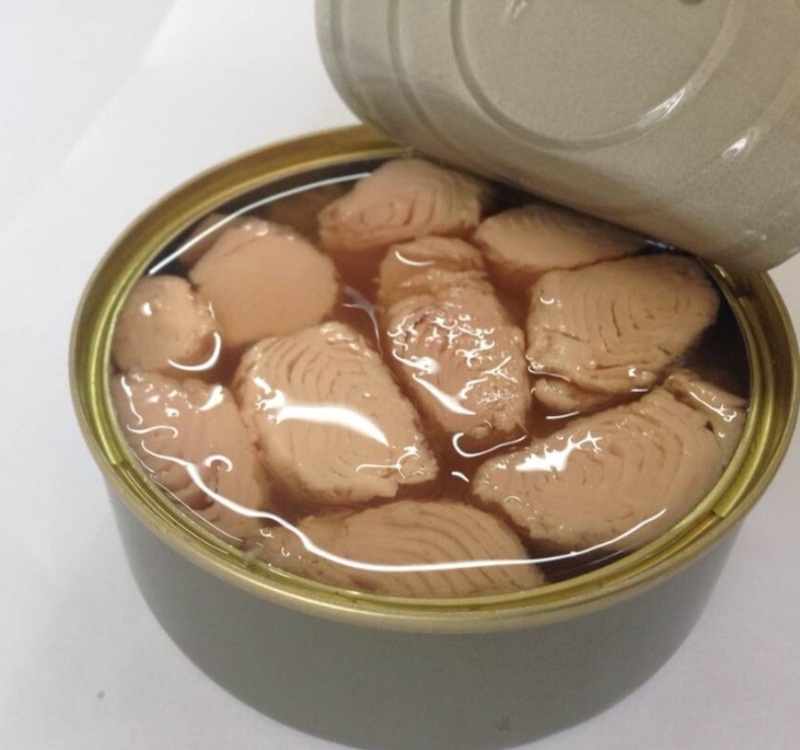 Tuna canned product is available with different species and people love to eat tuna due to the nutrient amount contained in the packaged meat. If you want to order some tuna in cans then you can contact or buying from Indonesia canned tuna suppliers and manufacturers.